The highly anticipated sequel to the New York Times best-selling novel The Rosie Project, starring the same extraordinary couple now living in New York and unexpectedly expecting their first child. Get ready to fall in love all over again. Don Tillman and Rosie Jarman are back. The Wife Project is complete, and Don and Rosie are happily married and living in New York. But they’re about to face a new challenge because - surprise! - Rosie is pregnant. 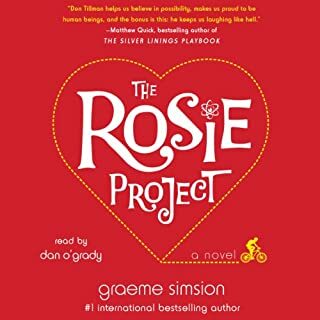 Graeme Simsion first introduced these unforgettable characters in The Rosie Project, which NPR called "sparkling entertainment along the lines of Where’d You Go Bernadette and When Harry Met Sally." The San Francisco Chronicle said, "Sometimes you just need a smart love story that will make anyone, man or woman, laugh out loud." 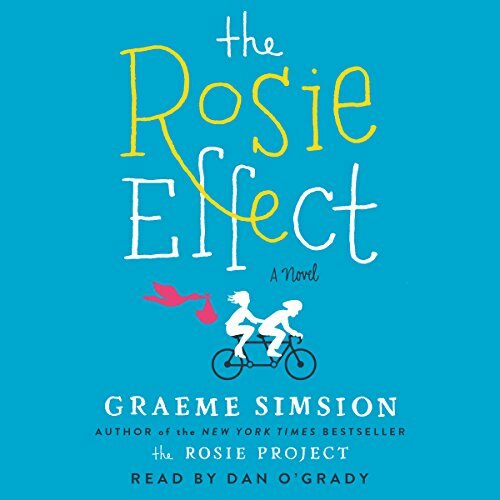 If you were swept away by the audiobook that's captivated listeners worldwide, you will love The Rosie Effect. 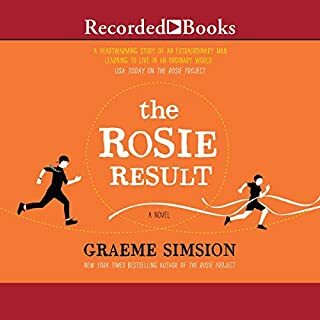 ©2014 Graeme Simsion. All rights reserved. (P)2014 Simon and Schuster, Inc. All rights reserved. The sequal focused on how truly terrible a couple they really are. It was not endearing like the first. I came out of this book very much disliking Rosie. 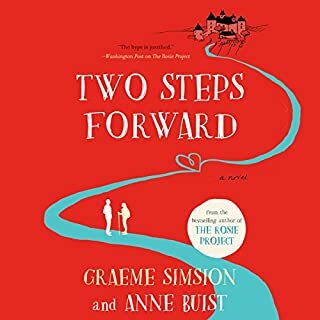 This second installment of Simsion's "Rosie" series lacks everything that made the first book ("The Rosie Project") enjoyable--namely likeable and original characters, insights on Asperger's syndrome, and a romantic and suspenseful plot. It's a perfect example of what happens when a one-off author is pressured by a publisher to produce a sequel and has nothing to say or give. I'd read all the negative reviews of "The Rosie Effect," but went ahead and ordered it anyway....a complete waste of a credit. Simsion portrays Don’s perspective of life with the same charm, but is unable to recapture the humor of the first book. One sees from the beginning that Don’s attempt to fix relationship problems will fail since the problems are caused by Rosie’s subterfuge and internal struggles rather than his own misinterpretations. Don’s attempts land him into the kind of trouble that cause more cringing than laughing. Still, I found myself listening to the entire book in one day, missing much needed sleep – a sure sign of a good book. If readers are able to put comparisons to the first book aside, they will find Simsion’s writing fresh and his ability to write dialogue entertaining. His insight into Asperger’s syndrome is fascinating as well as enlightening. 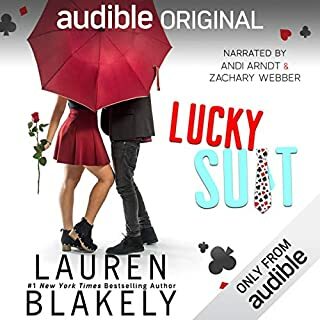 Overall, don’t skip this because it doesn’t offer all of the humor of the first book. If you are able to push comparisons aside and listen without expectation, you won’t be disappointed. I really enjoyed The Rosie Project, so wanted to try this one. At first I was disappointed. It redeemed itself midway through and was enjoyable to the end. I loved the first book: The Rosie Project. I just liked this one. Heavy subject needed to be lightened up a little. Would you listen to The Rosie Effect again? Why? Probably not, only because I never listen or read books more than once. I actually (and surprisingly) liked Gene in this. I despised him in the first book, and though parts of his character in this almost didn't make sense or match from the last book, he was much more likable. I also like Dan O'Grady's voice for him. He's fantastic! I don't think they could have found a better Don. It was entertaining. I am not a fan of the F bomb and it almost seems uncomfortable when it's mentioned. I really wish (for both this and the Rosie Project) that it wasn't in there. Overall, I liked that this was an easy read and it wasn't confusing like ending of the first book. Other reviews had complained about not liking Rosie in this and I kept waiting for her to do something that would make me dislike her, but it never happened. She was shut down or fairly quiet for most of the book and maybe that's what they didn't like? I actually thought many times that she has a lot of patience for Don when I, personally, would lose my crap over the stuff that he does. Spoiler*** Like when he moves her out of their apartment when she leaves for work and throws out a bunch of her stuff. Overall, if you enjoyed the characters of the Rosie Project, I think you would also thoroughly enjoy this book as well. I downloaded The Rosie Effect yesterday evening and listened into the night, so I am worthless today at work. 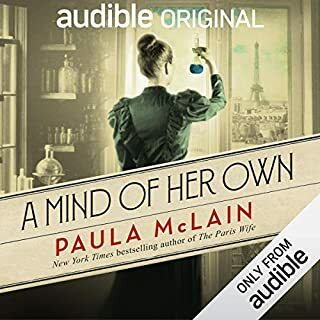 (What am I thinking when I start new audiobooks at bedtime?). Rose and Don are pregnant and they have a houseguest. Don continues to spark the readers interest and has amusing moments with his antisocial personality. Rosie is charming, but just doesn't make the story sing. This novel lacked something as compared to the first in the series, The Rosie Project. We are not apt to laugh and make fun of Don as in the first novel. His quirky personality is what we loved. The author gives the reader the perception that Don is handicapped and mentally ill. (Which of course he is, but that's no fun). It's so rare to experience a 5 star follow up to a sequal, and this sequal is no different. Narration is consistent with the first novel, and very good. Keep in mind, I am among the pickiest of readers, and I did enjoy the novel. For most audible listeners, it is probably worth a credit. I love the fact that Don finds love - and I am heartbroken that he thinks he cannot be a father to anyone due to Aspergers....I love the fact that he has friends and someone somewhere extended their friendship and appreciation for Don to him. 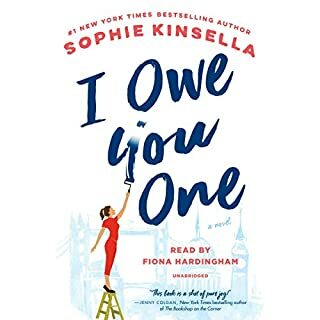 I am also disappointed in Rosie and then appreciative of Rosie in this book... - as I have said, there is "Someone for Everyone" and I love to believe that. It seems like people now more than ever are isolated - socially and by media. Their world is really narrower whether they admit that or not. I love books like this, that make you think outside the box and narrow definition of normal. Don wants love and happiness like everyone else, it's just that intellectually he has a hard time connecting with his emotional side, a reality I am afraid exists for most Asperger's and autistic leaning conditions. I think Don was very lonely and doing his best to live in this world in the best way he knew how. We all need to do more to reach outside of ourselves and realize that "normal" comes in many forms. Ostracizing and setting people aside and ignoring these people different from our version of "normal" drives many to act out and do crazy things in order to vent and connect in some way to something or someone. They like so many others, wait in the wings to enrich our lives, if only we would let them. I believe this book shows what an enrichment Don is and will be to all those who surround him and of course shows the humor and predicaments he gets in - from others ignorance. In the end loved it, and will definitely listen to both again. This is real entertainment. Don and Rosie have issues, but somehow they manage to cope--because of or despite efforts of Sonia, Lydia, George, Gene, Dave, and Dave the Calf to aid or derail various plans. It's hard being "not average." But it's also worth it. A wonderful narrator helps make this fun.